Goal Achievement Strategist, Entrepreneur, Confidence, Motivation, Life Coaching. Make Money Fast We all want to make sure we bring in enough money to cover expenses and fund our lifestyle. One of the best ways to control your income is to work for yourself. 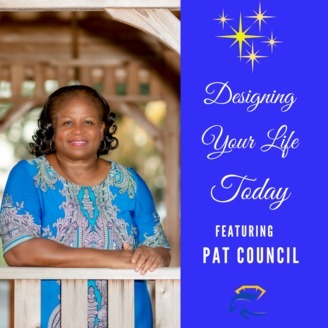 On Designing Your Life Today, Pat Council shares startups you can start today. Whether you need a side gig to bring in more funds or you want to start a business and get money coming in fast, this podcast will spark some ideas. As you listen to Startups You Can Start Today, let you imagination flow and think about some of the businesses you could start and how your can increase the cash flow. This podcast is also great for those who are already in business. If you need to increase your revenues, find out how you can add to what you already have going. 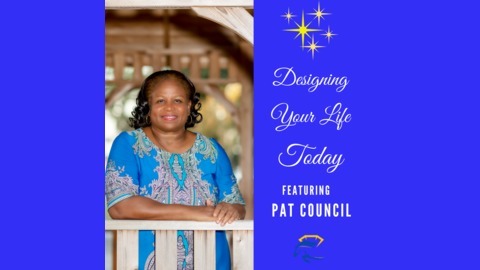 Designing Your Life Today is all about helping you achieve your goals.